After you’ve decluttered your clothing, one of the best ways to set up an easy-to-use system is organizing with baskets. 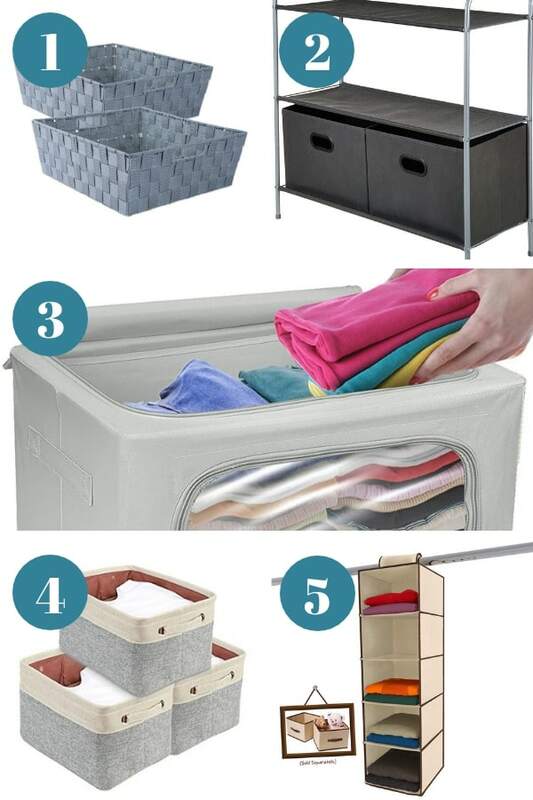 No matter what type of clothing you’re trying to store, there are closet storage baskets out there that will fit your needs. 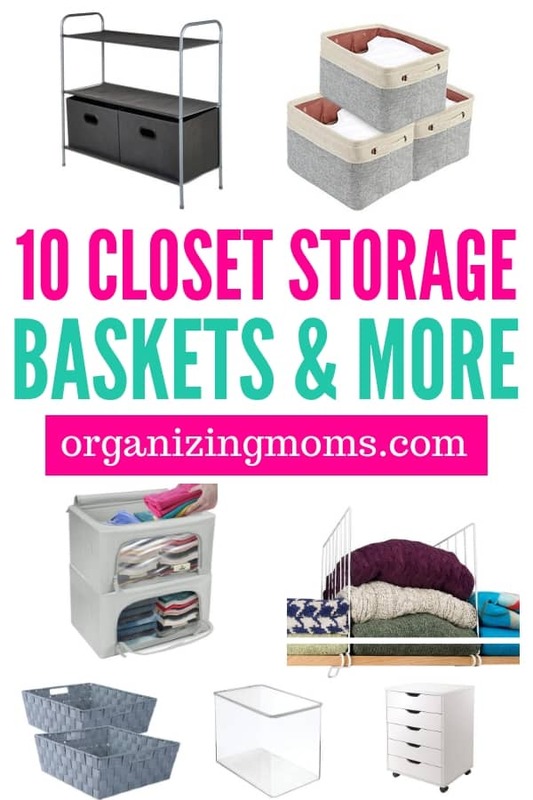 If you are in the market for organizing, updating or simplifying your closet, these storage baskets for closets will come in really handy. Here is an assortment of closet storage ideas to transform your space. Nylon Bins | I found this style to be handy if you have a shelf in your closet. Tuck items in the bin and then slide it on the shelf. It holds the items bit gives a really clean look which I like. 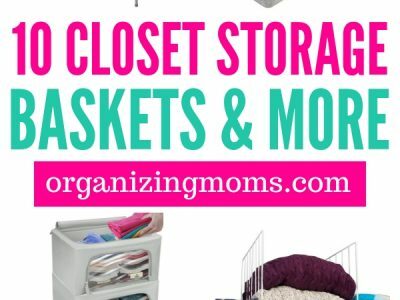 Closet Organizer with Bins | This organizer is super nice and affordable. If you have more of an empty closet you can use this to give it an instant upgrade. You get more storage space. Sit foldable bins in the open space, or leave it open for other items. Stackable Bins | If you can’t let go of some clothes but want to keep them close in case you need something this bin is great. Big clear windows so you can see what you placed inside! A perfect way to store out of season clothing. Cube Containers | If you want a cube to place some items in and still offer an element of style this is a great option. These can fit on shelves easily and can fit smaller items. Hanging Closet Organizer | Leave some room on your rack and hang this organizer. Great way to utilize every square inch of your closet. 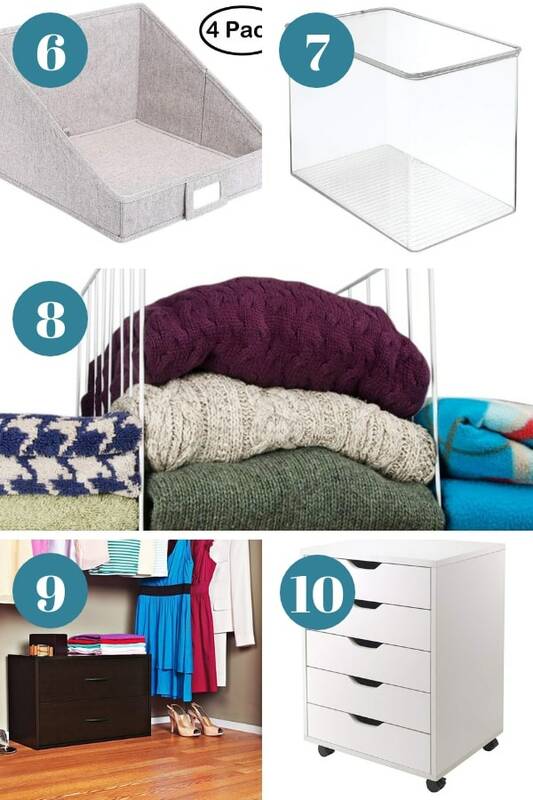 Open Cloth Storage Bins | If you have bulky sweaters, or even say items like scarves or gloves this could be a nice piece to invest in. You can easily see what is in there, but it keeps it contained in a clean way. Plastic Storage Containers | Here is a plastic container that allows you to see exactly what you have placed inside. I use these type of containers for items I use here and there. At once glance I know if it is in that container or a different one. Shelf Divider | A very simple solution to making that top shelf in your closet more manageable. I love these shelf dividers for really being able to utilize that shelf a lot easier. Closet Maid Stacker | If you have open floor space, check this out. A great way to hide some of your belongings that offers a clean look still. Toss in shoes, heavy sweaters, out of season clothes or anything else. Drawers on Wheels | What I like about this option is the wheels. If you want to push it from one area to another with ease. This is a handy little item to have in your closet. 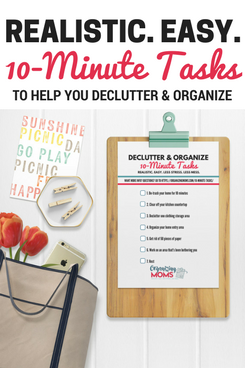 DIY Baskets for Storage – make the perfect organizing solution for your space!